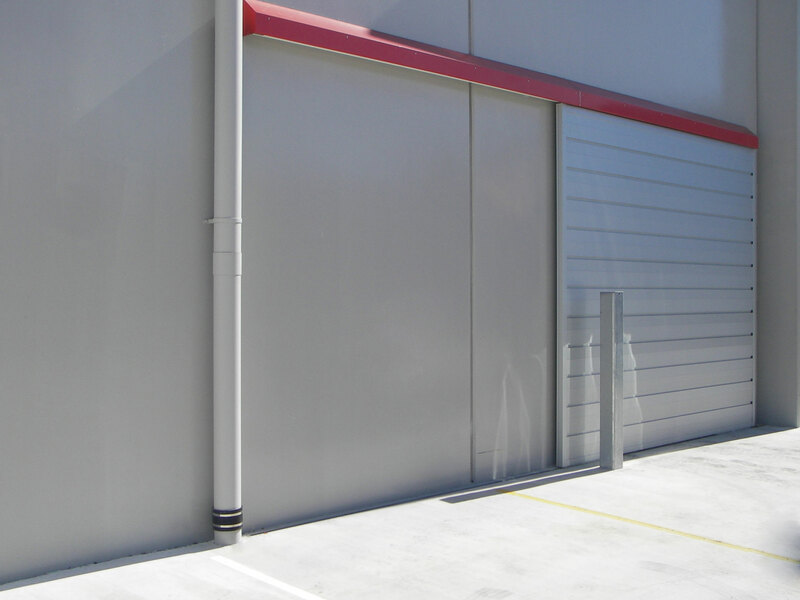 The CS AluMax® is an industrial strength door panel with an interlocking aluminium section design that is both strong and good looking. 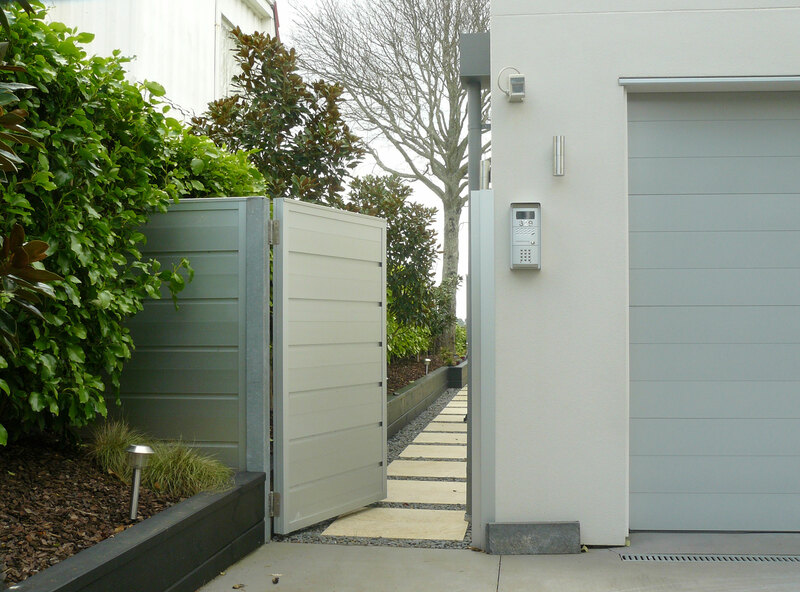 The ultra sturdy design means this door is available in very large sizes and suitable for a variety of applications including cavity sliders, factory doors and gates. 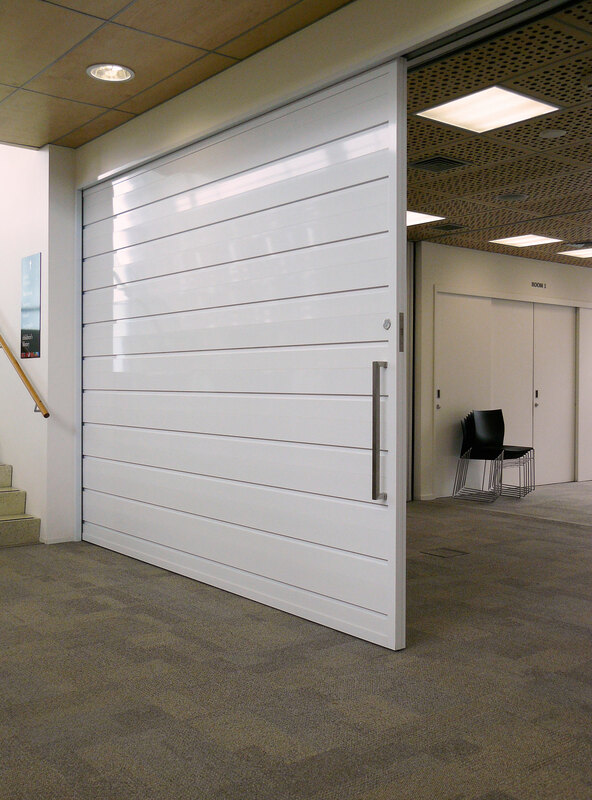 It is supplied pre-finished in a natural anodised or powder coated finish. For your automation requirements, visit the CS AutomaticUnits section on our website. 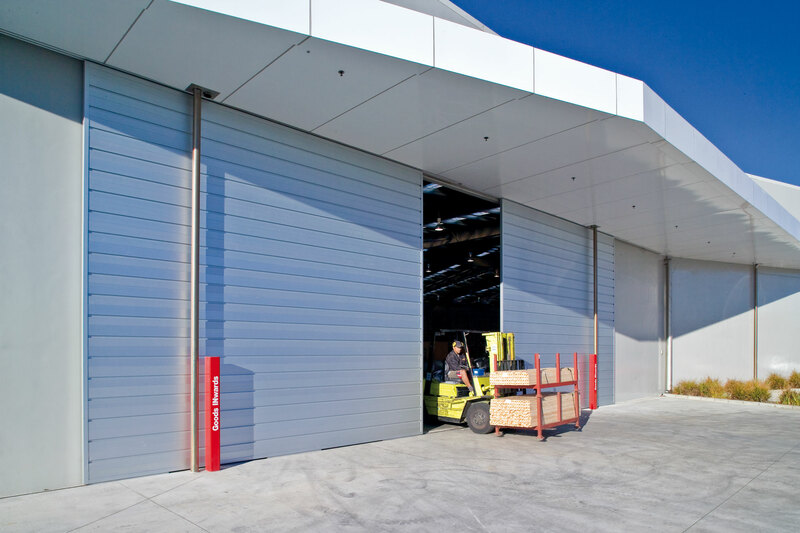 -Strong, rigid construction ensures doors are very stable even under varying temperatures and changes of season. 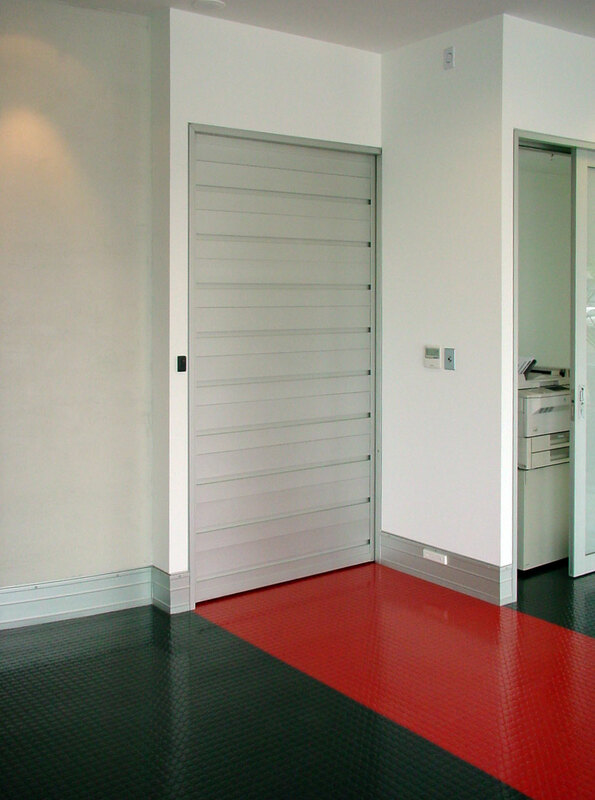 -Suitable for situations where security or automation is required. -Pre-finished: manufactured in the factory to arrive on-site fully finished or ready for final assembly. 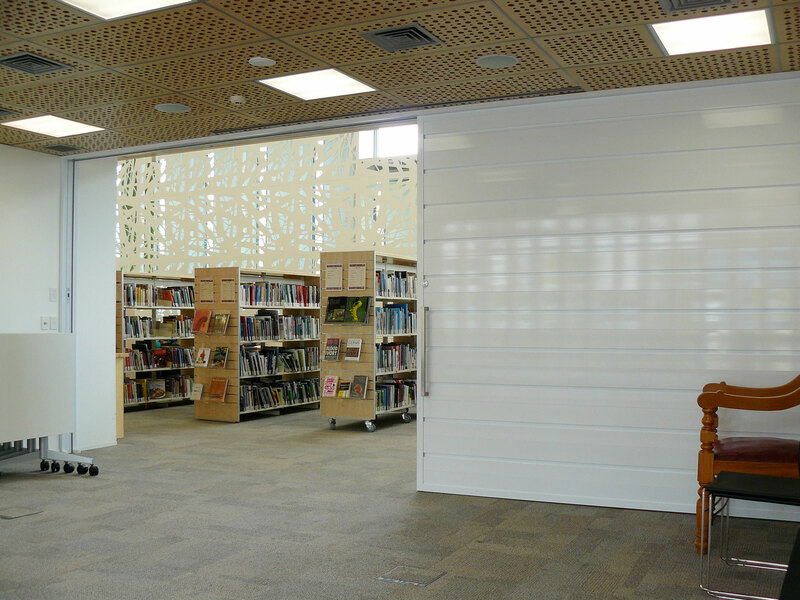 -Aluminium extrusion may be powder coated in a variety of colours including black. 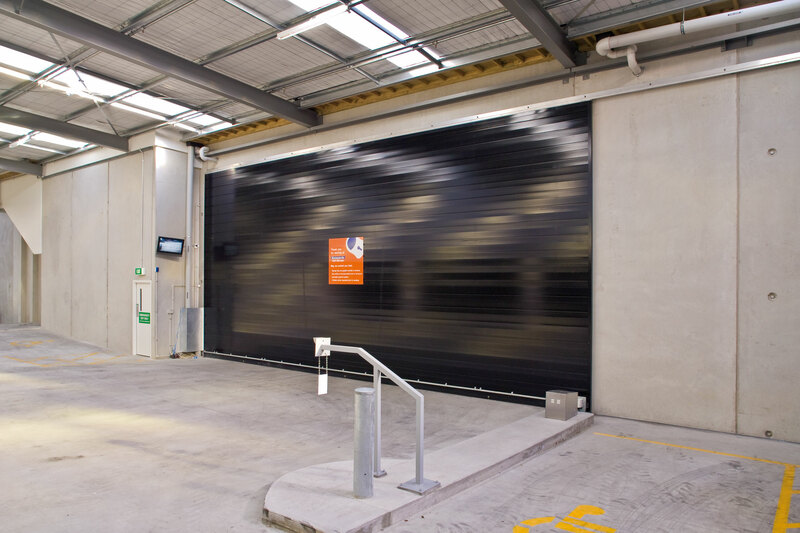 -Oversized doors suitable for use as gates or factory doors. -Available with quality handles and locks factory fitted.